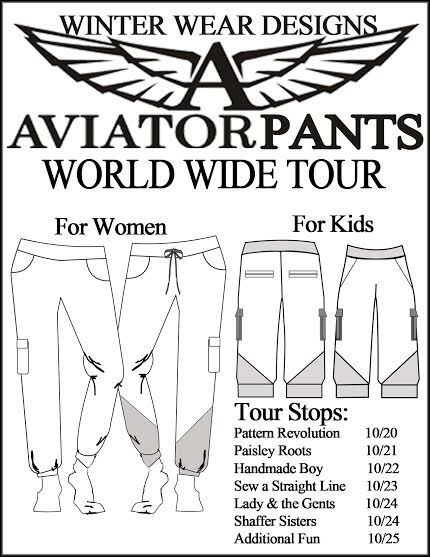 Today I am part of Suzanne Winters Aviator Pants Tour. 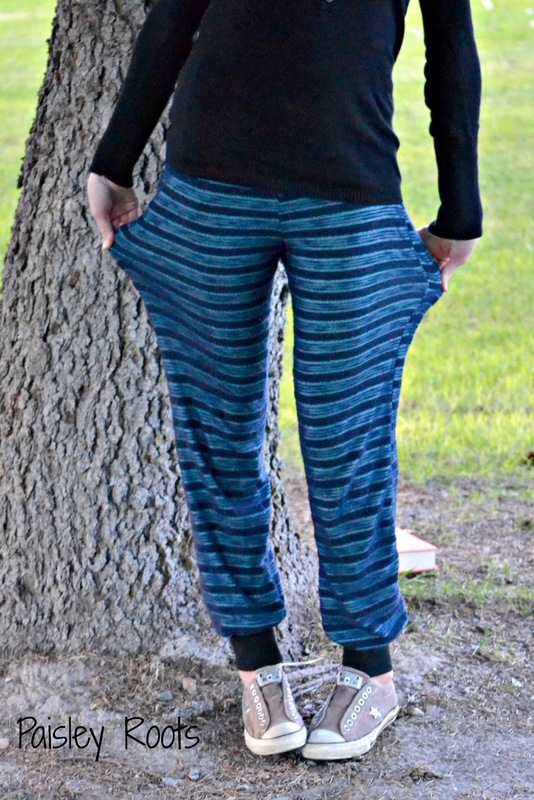 I know I went super simple, but with my legs, lounge pants are downright impossible to find in my length. The pattern was amazing with not only 1 but 2 cut lines. One in the leg area to adjust length and another in the crotch to adjust the rise. My legs are really long (39" inseam) but I have an average rise, so I left the crotch line as is, but added 4" to the leg line. I used 2 layers of knit.A solid teal jersey knit and a sweater knit that is dark blue. They were incredibly quick to make and are so comfy, I don't want to take them off! They are perfect for those moments when you want to ignore the children and sit down to read. 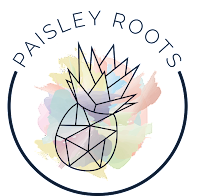 I'll be sharing my kid aviators soon, but while you wait, you should check out the other people on the tour and go grab the 15% off discount code (excludes bundles) for Winter Wear Designs patterns! Wow they look so comfy. You are darling! love them! you look great and soooo comfy! 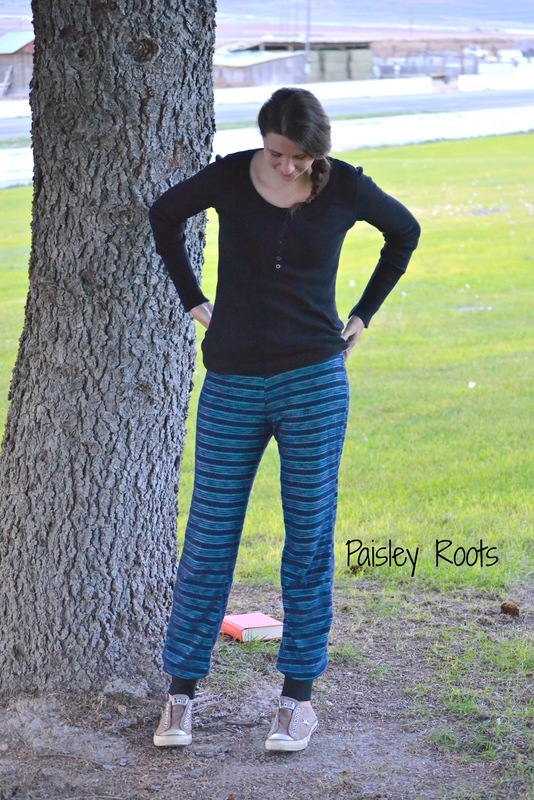 Comfy pants are the best! 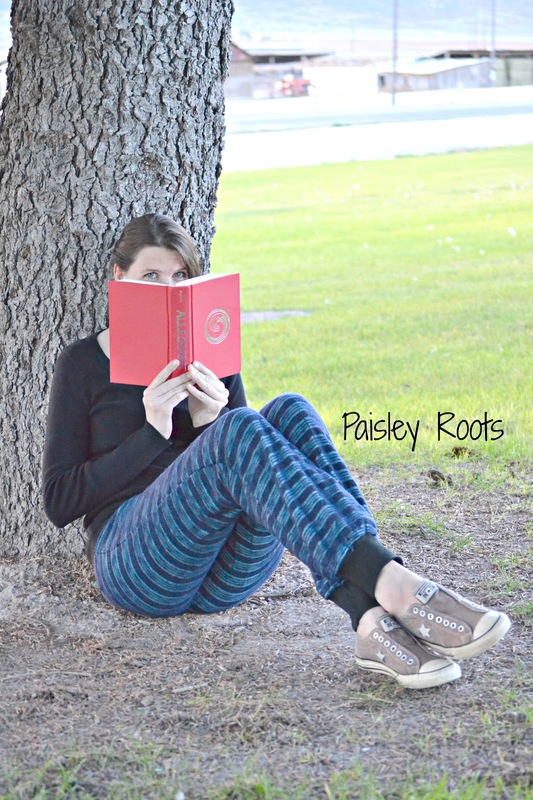 We should all live in comfy pants. And also, now I want to ignore the mess in the house and just read all day...in comfy pants. They are so nice and comfy looking. I also love sewing Pants for myself. Most of store bought Pants are too short for my legs. So this we already have in common. Ah, and reading and sewing... This I also like a lot. 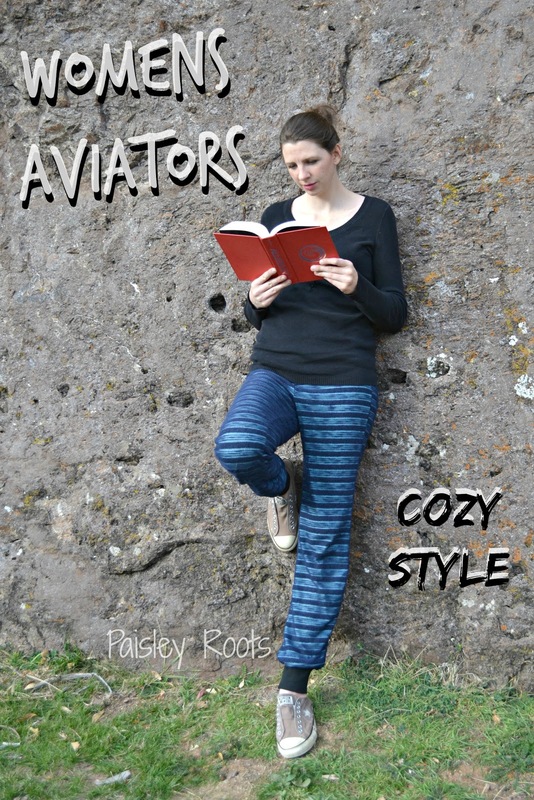 Enjoy your book in your cozy Pants. I like that there are multiple adjustment lines. Smart designing! Yours look super comfy and I love that they're double layer.